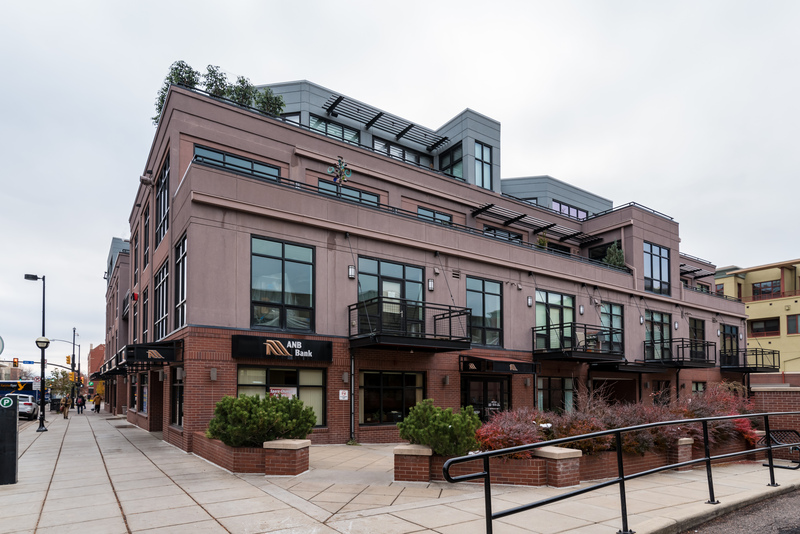 One Boulder Plaza – 1360 Walnut Condos. Penthouse loft style steps to all of the excitement on Pearl Street. Sophisticated kitchen. Euro style bath and shower. Covered terrace, two parking spaces in heated garage. Perfect turn key opportunity for this downtown investor.